Managed to scrape a few hours in after work. Started off slow, but picked up during the last couple of hours of daylight. 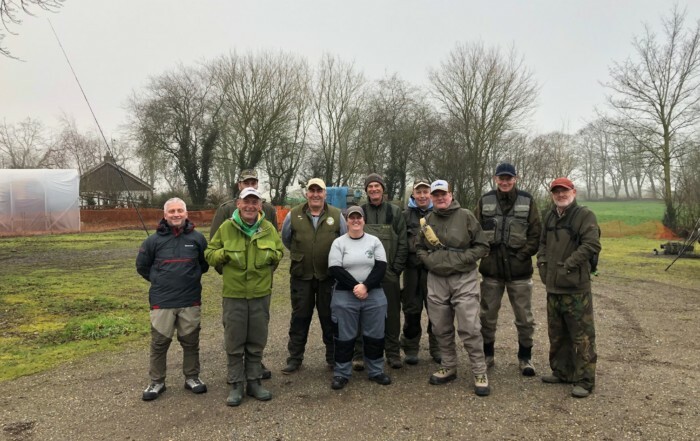 Plenty of fish topping, and the bream and tench were starting to show. 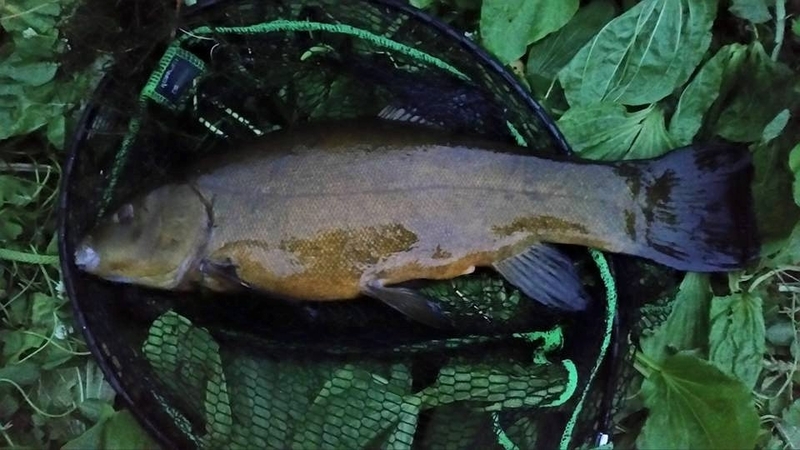 At last knockings, I had a beautiful 5lb 2oz tench. Caught using a ground bait feeder and double maggot as hook bait. I also had a few skimmers, small roach and a small eel. It was hard going at first, but turned out to be a cracking evening in the end. If I had more time, probably would of fished into the night. 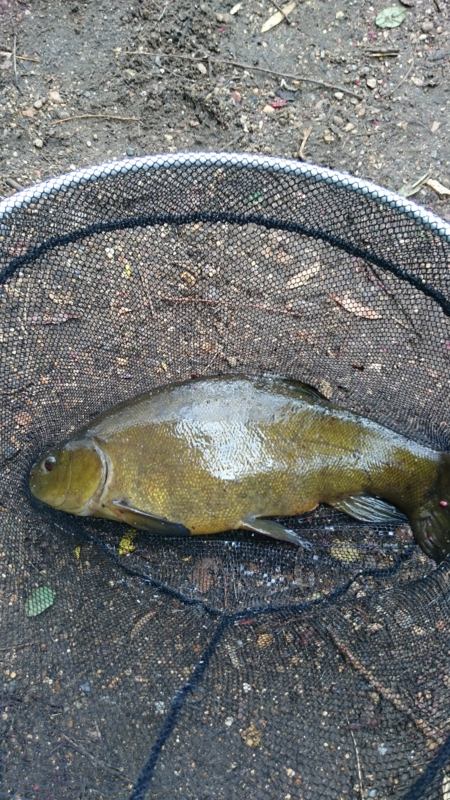 Tench picture attached. Wanted a self-take, but left my main camera at home! Just got back from a few hours here, and done very well. Plenty of dace and roach showing to the tip, using a ground bait cage feeder setup with double maggot hook bait. I also had a few small skimmers. Just waiting for the big bream to finally show now. Plenty of fish topping, right into darkness. Overall it was quite a hectic few hours. 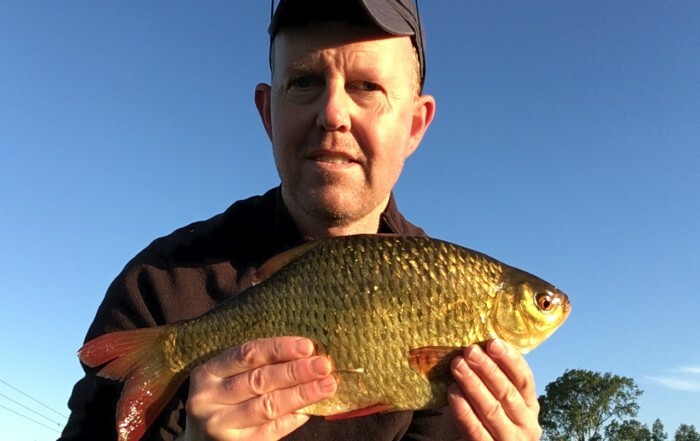 Ian Asplen sent us this catch report from the Great Ouse. 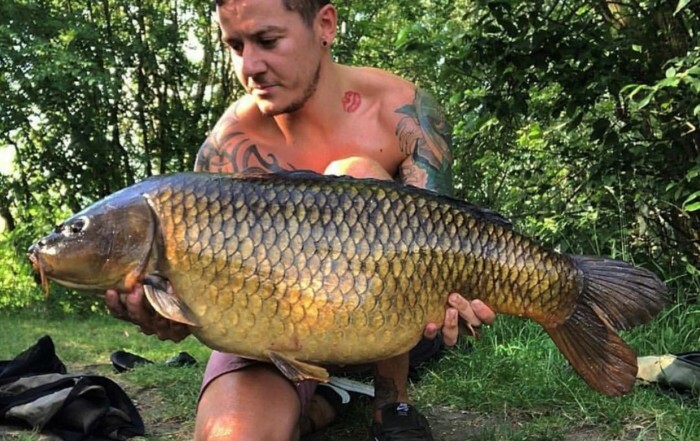 Check out his article on slider float tactics here. After spending two days clearing two swims on the ship pub section on the great Ouse and after some heavy pre baiting and a phone call to the lock keeper at denver sluice to check on the high tide. If you want to catch the river in the right condition you need to do this the river needs to have a good flow for the best results. We arrived at 3am as the tide was high at 4am so that gave us 6hrs of good flow. Fishing the slider of 4gram and over depth by 12 inches at 16m out in 14foot. The bait was worm and corn on a 14 hook we caught steadily through out the six hours, Skimmers to 1lb 8oz to 2 lb and four nice Tench 4lb bracket. Ending the session with about 55-60lb. If anyone goes there the wo swims are down stream end by the boundary fence of the pub look for the cut reeds and weed on the bank. Pre baiting is recommended. I will be clearing some swims at follies and at railway bridge soon on the Lark these should produce some good Bream and Tench in August and early September.